Live your experience at its best with our courses designed for every level of thrill! The Arbre en Arbre offers, to the seven years old and older, intense physical challenge for adrenaline addicts! A tournament of geocaching and a treasure hunt are also entertainment opportunities on site. Cerf-volant Coriolis is a kite shop that offers a different array of activities. 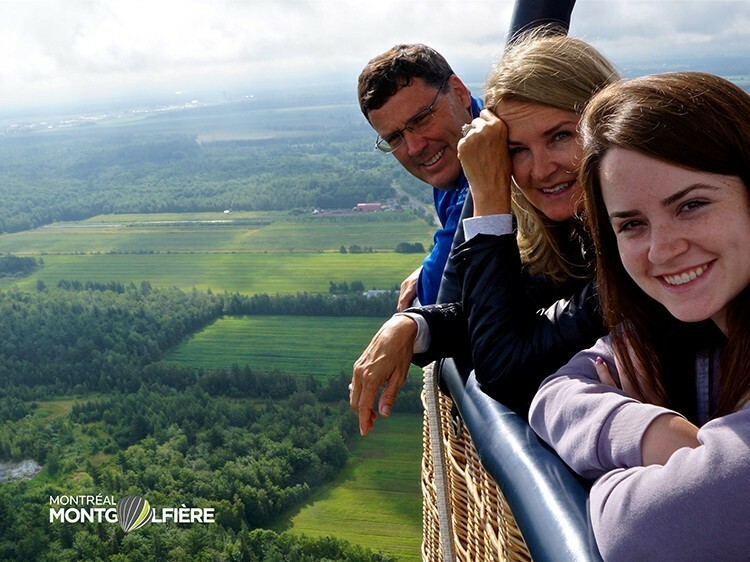 Among others, the “Découverte famille” package that incudes initiation of acrobatic kites. A visit to our Varennes shop will allow you to discover the wide variety kites. Onsite repair service. Kite activities and festivals all-year long. 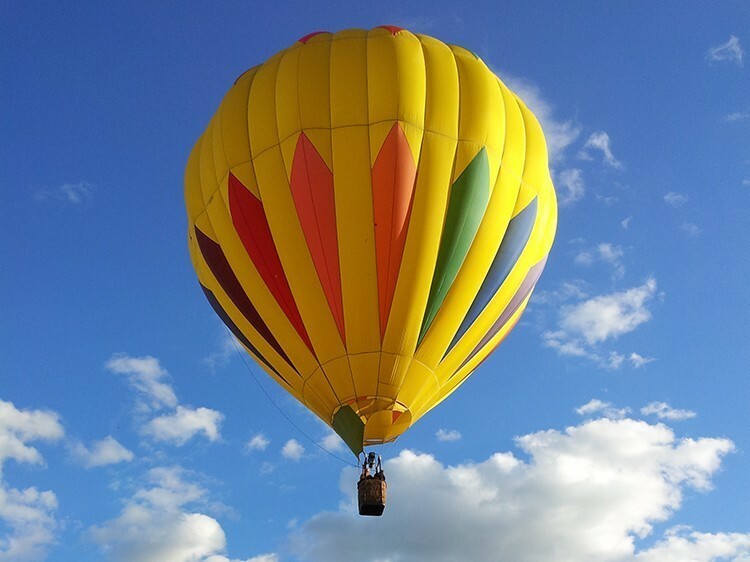 Enjoy a hot-air balloon flight with La Magie de l'Air Fly, float, and hover while hanging from a large air balloon. 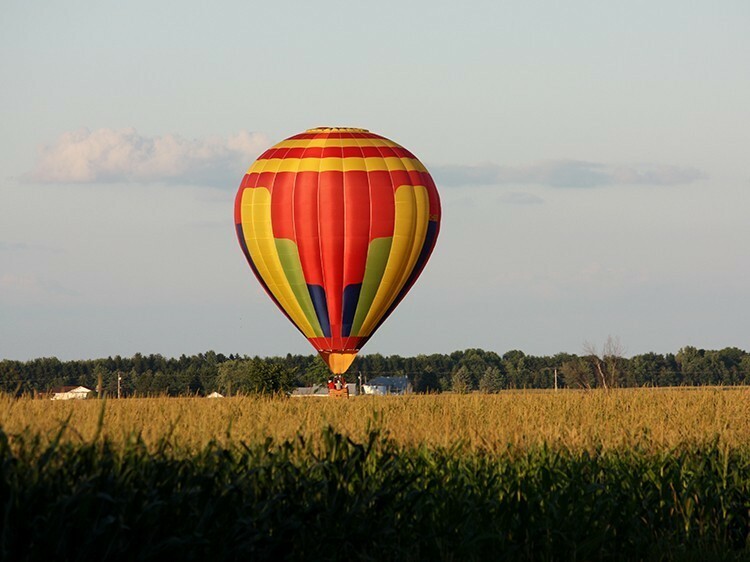 Make this balloon adventure unforgettable. Their different packages are offered throughout the year. Simply contact one of team members for information or reservations. Now Dare to feel La Magie de l'Air.